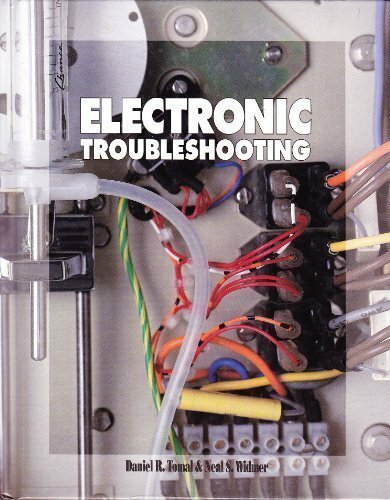 Whether you're an electronics hobbyist or a professional technician, a solid foundation in the principles of electronic troubleshooting is essential to any successful electronics servicing or repair job. 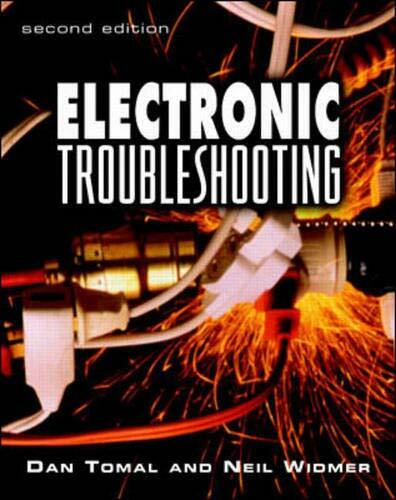 By blending traditional electrical theory and equipment with modern electronic technology, this book provides technicians and hobbyists alike with a handy reference guide to troubleshooting a wide array of electrical/electronic products and devices. New! Covers the latest digital technology! Troubleshoot and repair any type of electronics with this super guide! Want to understand electronics and be able to fic anything electric? With this book, you will! It covers the practical side of electronics from basic problem solving through repair of sophisticated medical instruments. 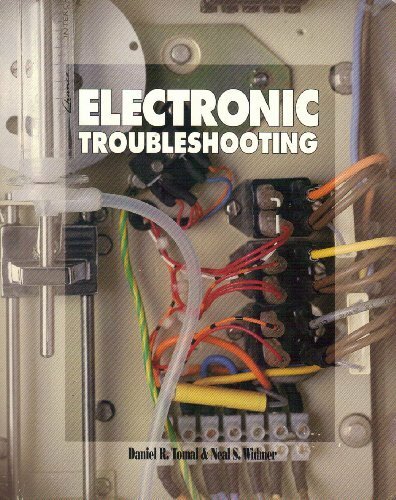 ELECTRONIC TROUBLESHOOTING is so thorough and grounded in fundamentals that it is often used as a textbook for courses in electronics. 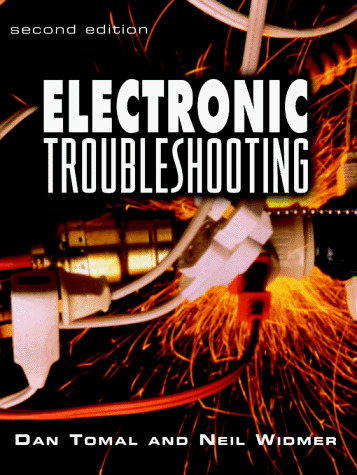 ELECTRONIC TROUBLEHSOOTING gives you: Explanations of all testing equipment. Valuable "tricks of the trade" and rules of thumb from the authors' vast experience. Quick problem solving via a wealth of handy illustrations, charts, and graphs. Appendixes that take you step-by-step through troublshooting each type of equipment. A guide to the most common circuit faults. Self-test questions at the end of every chapter. 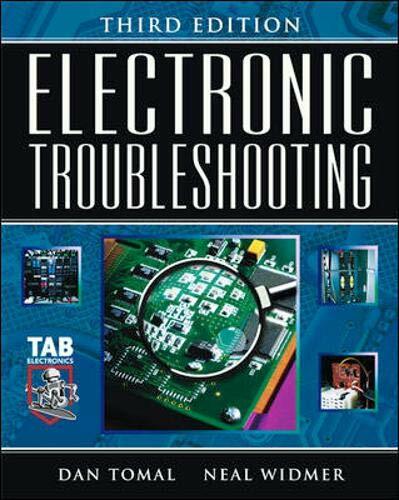 For a comprehensive introduction to electronics and an indispensable hands-on repair guide, there simply is no better book than ELECTRONIC TROUBLSHOOTING. It's your ticket into an exciting and important field, and a one-stop shop for every type of electronics repair. Daniel R. Tomal teaches electronics in the Manufacturing Technology and Management program at the Illinois Institute of Technology. He lives in Wheaton, Illinois. Neal S. Widmer teaches electrical and computer engineering technology at Purdue University. He lives near West Lafayette, Indiana. Widmer, Neal S.,Tomal, Daniel R.